Hello guys , my name is Bogdan and i am from Romania . 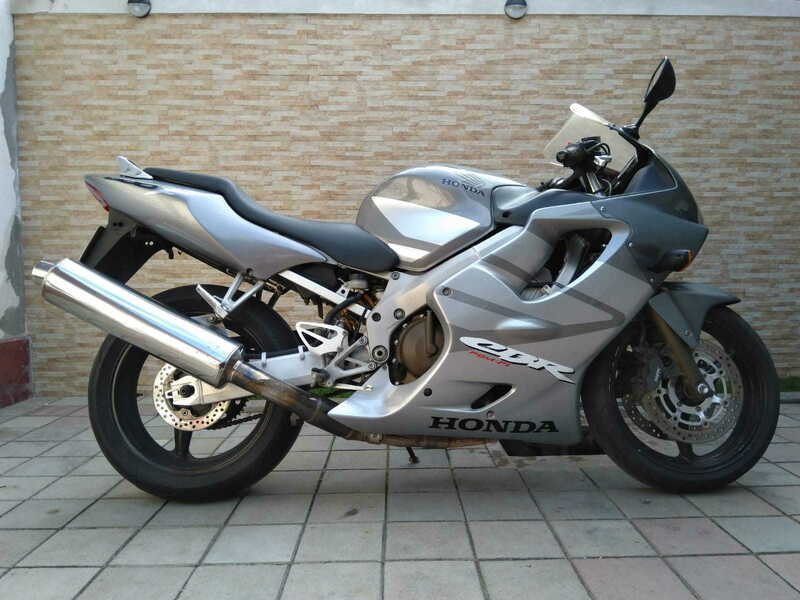 I bought a CBR 600 F4i from 2006 . I`m glad to be in this community . Welcome. That is a nice looking bike you have there.